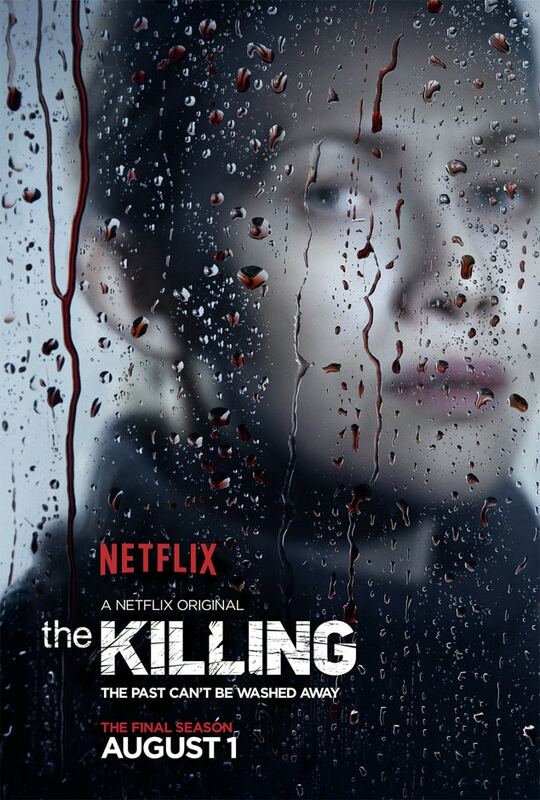 This Friday, AMC’s “The Killing” will return for season 4, the final season, on Netflix with a 6 episode run picking up at the end of last season. Holder (Joel Kinnaman) and Linden (Mireille Enos) are in for it this season and may end up paying for their role in the the death of season 3’s outed serial killer (we won’t spoil the surprise – if you have not seen season 3 yet, watch it now on Netflix!!). We are sad to see this show go, but are very happy it did not just get capped with season 3! Checkout the trailer above and watch it this Friday only on Netflix!